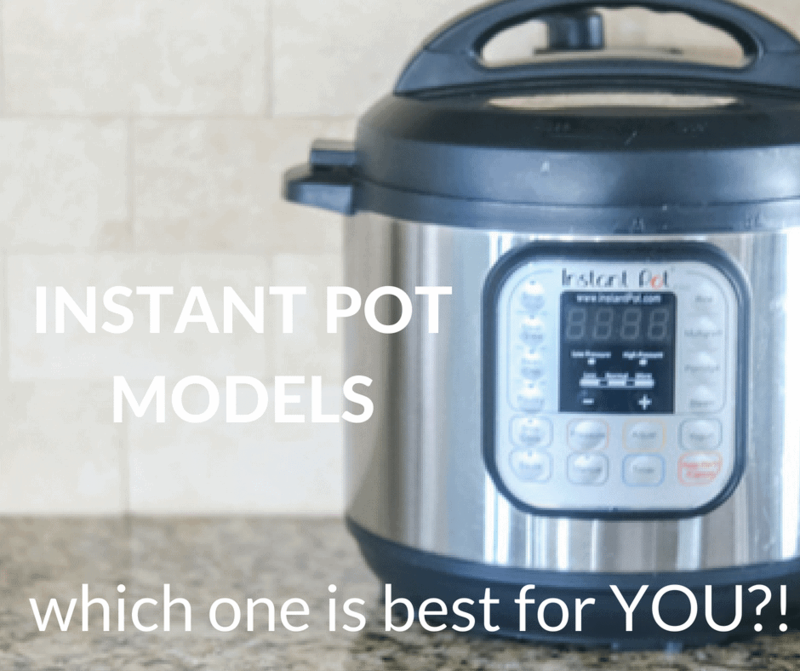 Instant Pot Models: Do you feel overwhelmed by all the options of pressure cookers?? I break down the different models and accessories so you can choose the right Instant Pot for yourself. There are SO many options it can certainly be overwhelming when it comes to choosing the right pressure cooker. 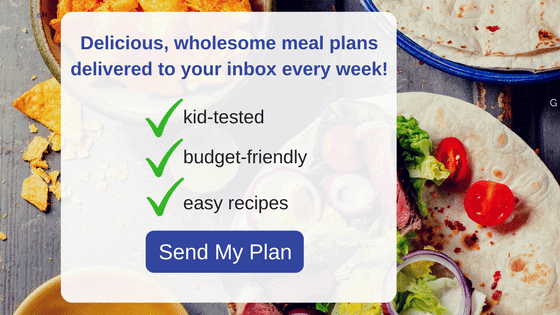 In fact, several times a day I get an email asking me what Instant Pot I recommend. Which Electric Pressure Cooker Brand is Best? 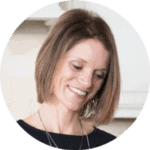 I personally love Instant Pot brand, and that is the brand of pressure cooker I personally use–so I know the most about it. However, Crock Pot’s brand has great reviews as well. I can say that Instant Pot has great customer service, so that is something to keep in mind when purchasing your electric pressure cooker. Which size Instant Pot should you get? 6 quart (MY FAVORITE) : Great for a family of 4-6 and I even recommend this for families with 2 or more people, as you can still cook small amounts but you also have enough room to cook for company or to make leftovers. 8 quart: Great for families larger than 6. What are the differences between the models of Instant Pots? Once you have landed on which size pressure cooker you need, you need to chose which model is best suited for your needs. The Instant Pot Lux only has the option of cooking on high pressure. But guess what? As, I discussed in Instant Pot Functions, 99% of the time I use high pressure when pressure cooking. You can still make easy weeknight Instant Pot Meals with the use of high pressure. If your budget is tight, this is likely your best choice. It does have slow-cook and sauté functions, so you are able to still sear meat and use your instant pot as a slow cooker with the Instant Pot Lux. The Instant Pot Duo cooks on high AND low pressure and also has the added benefit of the yogurt function. The precision needed for homemade yogurt is perfected with this yogurt function. And Instant Pot yogurt in my opinion is SO much better than anything you can purchase at the store. This Duo Plus has the added functions for cooking eggs and cakes, along with a sterilize function. As I have gone over in great detailed in my explanation of Instant Pot Functions, these additional functions are not only unnecessary, they are also inaccurate. You can not hit the cake function and expect a perfect Instant Pot Cheesecake or chocolate cake without manually adjusting for each individual recipe. These functions are just set based on averages. And honestly, there is a lot of debate as to whether or not the instant pot can REALLY get hot enough to fully sterilize, so that function may be completely useless. So you guessed it–NOT worth the added price tag! The Instant Pot Ultra does everything the Instant Pot Duo Plus and it also adjusts for altitude. If you read the description of the Instant Pot Ultra it makes it seem like you have more control over temperature and cook time than other models, but I have not found this to be the case. This newer model is like the Instant Pot Duo but is Bluetooth® enabled allowing programming and monitoring from smartphones or tablets–which in my book, just means more potential for things to malfunction. Upon writing this post, they are impossible to find. Which Instant Pot Model Do I think is best? I love the 6 quart Instant Pot Duo (also the 7:1). 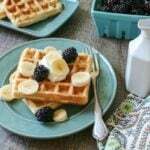 It does not have the bells and whistles of some of the other models, but it is perfect for feeding my family of 4 and for making homemade yogurt. Other than the yogurt and saute function, I cook everything else on manual pressure (either high or low) and adjust cooking times accordingly. Therefore the added egg and cake functions available in the Instant Pot Duo Plus and Instant Pot Ultra, I don’t feel are necessary. If you aren’t interested in cooking yogurt, the Lux Model (6 in 1) will suffice, but keep in mind it does not let you adjust from high pressure down to low pressure–meaning it is harder to cook delicate seafood. What are the essential tools for the Instant Pot? 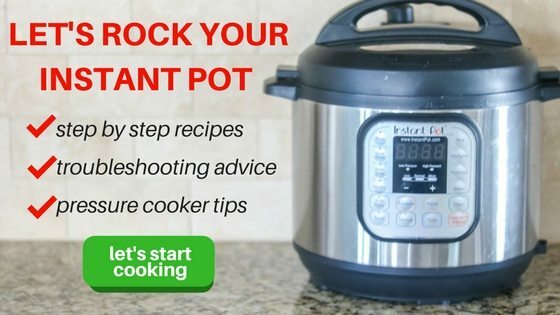 The only tools that are a MUST are the inner pot and a rack, which come with your instant pot. However, to make cakes, cheesecakes, casserole, or other pot in pot recipes in your instant pot, there are few nifty tools that you can use. Extra Silicone Seals–I like to have one for sweet and one for savory. Also need replaced after wear and tear. Clear lid–if you want to use your Instant Pot as a slow cooker or pop popcorn (you can remove this lid while it cooks, but it won’t seal pressure inside). Extra float valves if you accidentally lose one down the drain–been there, done that! What pressure cooker is best? Honestly, the best pressure cooker for one person is not going to be the best for another. Take a look at the differences between each pressure cooker and think about what you need. Then choose accordingly. Thank you! Your share is really practical and help me to make a decision! Love it! I am so glad you found my information helpful Lisa! Best of luck with you new purchase. Please don’t hesitate to reach out if you have any questions. You are so welcome Sree!!! Happy Thanksgiving! We are a two person older family. However I do Lot of canning and jelly making fruit etc. sometimes there’s just four quarts or so to do. Is it worth going to the ten quart size. Hi Bruce. As I stated, I am very unsure of canning in the pressure cooker–even the 9 in 1 and 10 in 1. So if I were you, I would stick to the traditional canning and use a smaller 6 quart or mini for pressure cooking. This is a truly amazing website, the most thorough think I’ve ver seen, and from your description it seems that the best choice for me would be the Instant Pot DUO Plus 60, 6 Qt 9-in-1. I am a 73-year-old widower who is decidedly NOT good at cooking. The main things I would want to cook would be the fluffy baked potatoes you talk about, and also rice and quinoa. I don’t think I’ll ever make yogurt. Do you think this is the right choice for me? Or would you recommend something else? Whatever you think would be best for me, please send me your affiliate link and I will be happy to buy it on Amazon through you. Hi Charles, thank you so much for your kind words. I am so happy this helped you 😊 if you are just looking for baked potatoes, rice and quinoa, I would suggest a 6 quart lux..you won’t need the duo or duo plus. If you are cooking just for yourself the 3 quart will be another option…but I think the versatility a 6 quart provides for when you have company. Here are mb y links and let me know if you need help once it arrives. Thank you very much for your priceless advice! I have just purchased the 6 quart Lux through your affiliate link. You are truly a treasure trove of information! You are so welcome Charles! I am happy to help with any questions you have after it arrives. Dear Kristen, my Instant Pot arrived yesterday, and I have spent several hours carefully reading thru the instruction book and recipe book that came with it, and then I went back thru your website (which has got about 10,000 times more information than the Instant Pot instruction/recipe books!). And then finally I printed out your step-by-step directions for making baked potatoes (which are perhaps my all-time favorite things)—but suddenly I got stuck on Step #3: “Set to high pressure and cook.” I assume that means that I should choose the “More” setting rather than the “Normal” or “Less” settings, but which button should I push? Should it be “Rice?” Or “Multigrain?” Or “Steam?” Or…maybe “Manual?” I’m sorry, but as I told you I am an old widower who is only just learning how to cook in the most basic ways, and I am totally clueless about these sorts of things. It occurs to me that maybe you have answered this question somewhere in all the reams of copy on your website, but I haven’t been able to find it. I understand the rest of your baked potato instructions perfectly, but Step 3 leaves me baffled. Could you tell me exactly which buttons to push in order to “set to high pressure?” I’m sorry to sound so stupid, but the fact is that I AM stupid when it comes to cooking, and any specific instructions you could give me to get through Step 3 would be eternally appreciated! Hi Charles! First of all, you are NOT stupid–there is so much of a learning curve with pressure cooking, so give yourself credit. Cooking on high pressure simply means, hitting the manual button and being sure that high not low pressure is selected (it will have a red light under pressure selected) If pressure is set to low, hit the button “pressure” until it high is selected. Then you use the + and – buttons to adjust to the time you need. Once your time is set, it will take a few seconds, but your IP will begin to heat up and once pressure is reached you will see the time you set start to go backwards. It will beep once time has elapsed and then the keep warm function will kick on and a new timer will start to show you how long the keep warm function has been working. You can watch me use the functions on a video and details explaining the different functions here. Dear Kristen, wow, thank you so much for that delightful shower of information! I never would have figured all of that stuff out for myself. But now (thanks to you) I’m starting to get a grip on this thing. I’ve been thru a couple of dry runs so far, and I’m thinking that tomorrow will be the day when I break through, take the plunge and make some fluffy white baked potatoes in exactly 12 minutes. Thanks again for all your help! –sorry to keep bothering you like this!